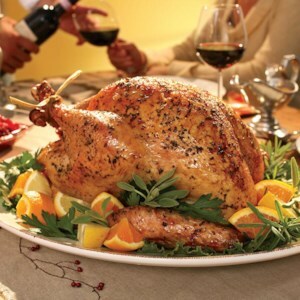 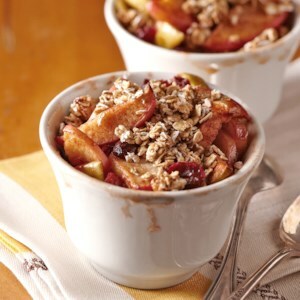 Find healthy, delicious low-calorie fruit apple recipes, from the food and nutrition experts at EatingWell. 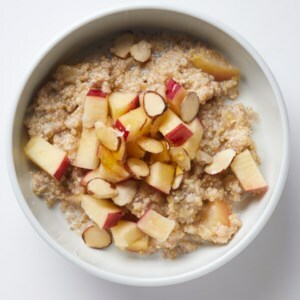 Because they are full of soluble fiber, oats can help to moderate blood sugar levels by slowing digestion. 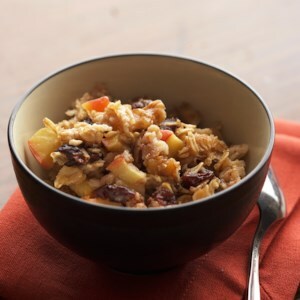 They taste great combined with apples, cherries and walnuts in this hearty, 30-minute breakfast casserole. 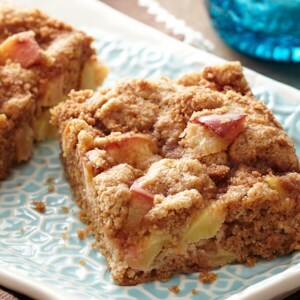 These sweet, cinammon-flavored apple bars are the perfect accompaniment for your afternoon cup or coffee or tea. 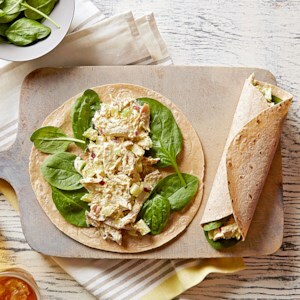 Shredded chicken and chopped green apples are a delightful combination in this quick-and-easy, curried sandwich wrap. 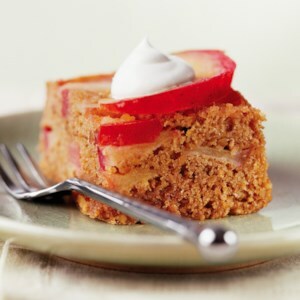 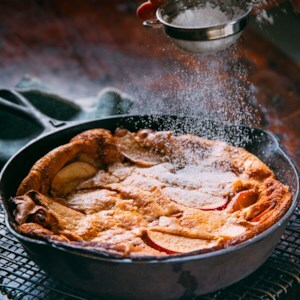 These spiced apple bars are delicious when served shortly after baking. 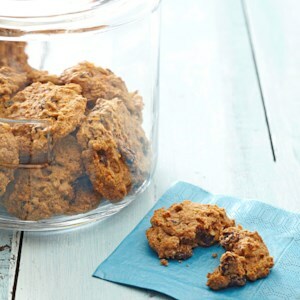 They're also perfect for breakfast or an on-the-go snack. 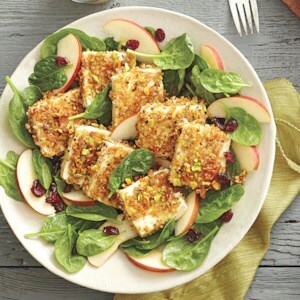 Pretzels and Pistachios create a crispy crust for tofu, perfect to top this fresh salad. 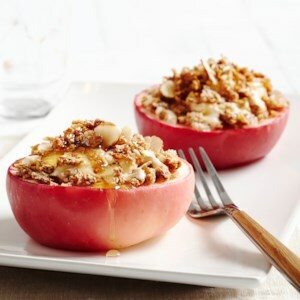 For a satisfying snack, try this apple with creamy granola filling. 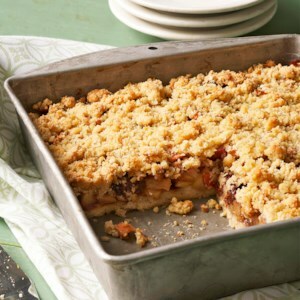 Use a spiralizer to skip the peeling and slicing in this easy apple crisp recipe. 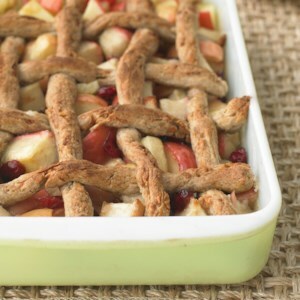 Plus the noodly texture of this gluten-free fruit dessert is a fun adaptation of traditional versions. 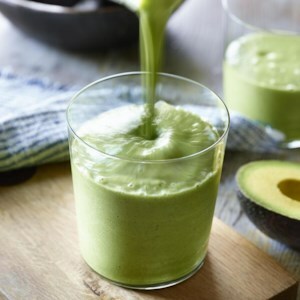 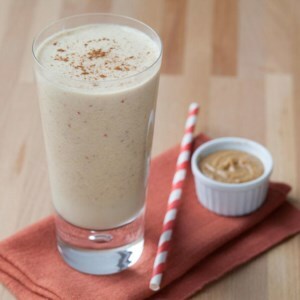 Apples and peanut butter are a classic pair-try them blended together in this healthy smoothie recipe. 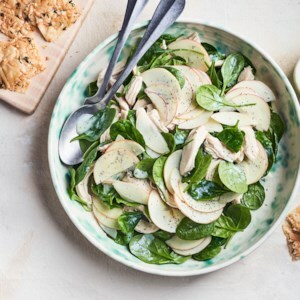 It's hard to go wrong with the classic combination of Cheddar cheese and apples. 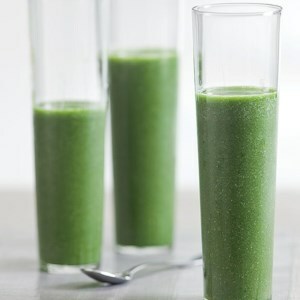 Try this once and you may be addicted.